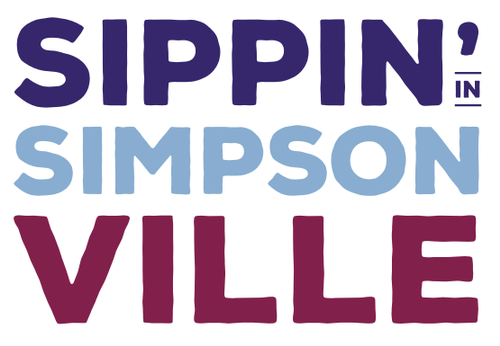 ​Sippin' In Simpsonville is a wine tasting tour of Simpsonville's downtown shops and local businesses. Ticket holders will enjoy our downtown atmosphere as they walk along the tasting route! 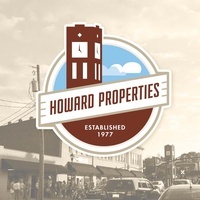 Our 2019 event is set for Friday, May 17th from 6:00pm until 10:00pm. Regular tickets include all tastings and corresponding tasting cards, plus the commemorative wine glass. A limited number of walk-up tickets may be available, but we strongly recommended that you purchase tickets in advance if you know you will be attending. This event will sell out and we cannot guarantee a specific number of walk-up tickets. Ticket includes all tastings and corresponding tasting cards, plus the commemorative wine glass. Ticket also includes early ticket pickup to skip the line (you will need to visit the ID station at event for a wristband), a bottle of wine and an event t-shirt (shirt sizes will be first come-first serve). WANT TO JOIN AS A TASTING STOP? CLICK HERE FOR THE VENDOR APPLICATION! ** Tickets are non-refundable once purchased. If you realize that you are not able to attend after you purchase your tickets, you may transfer them to another guest.